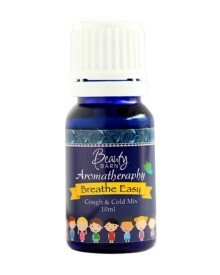 This is a very potent mix for children whose sleep is disturbed whenever the flu season is in. 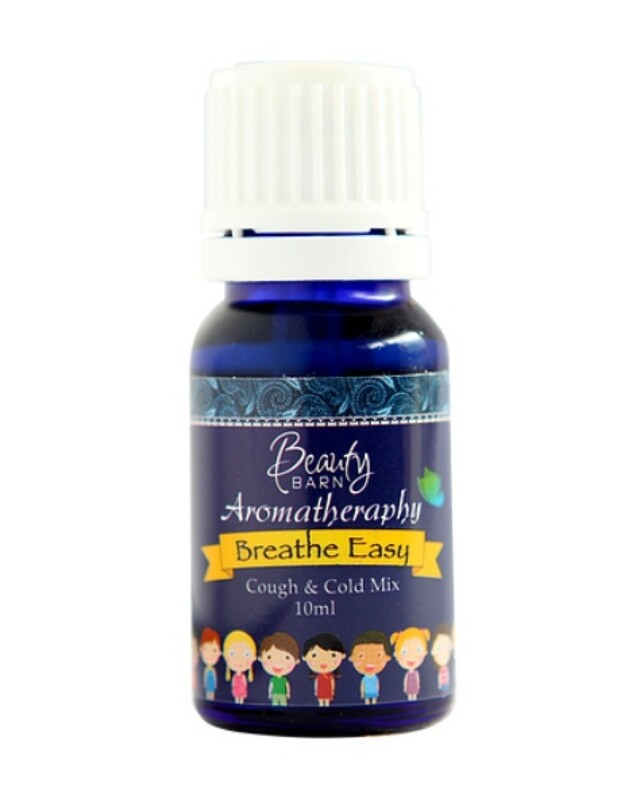 It relieves nasal passage and aids faster healing. 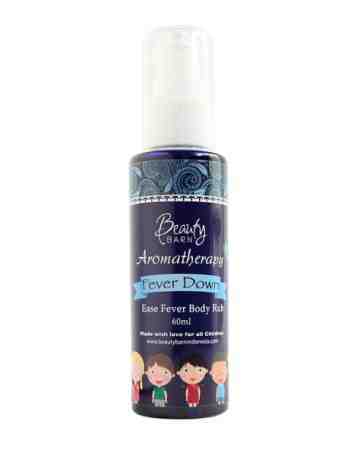 The best solution for newborn and sensitive skin. Safe for newborn.